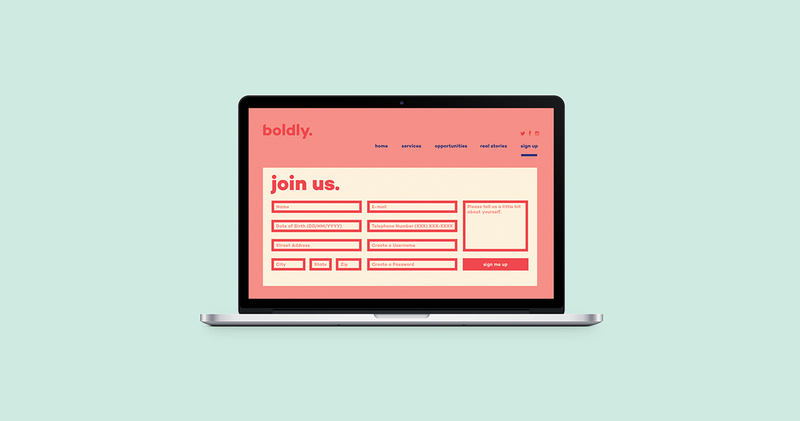 B O L D L Y .
I conceptualized and designed the brand boldly., a service that supports young adults by facilitating the transition from high school to college or the next opportunity through counseling, mentoring, and planning. 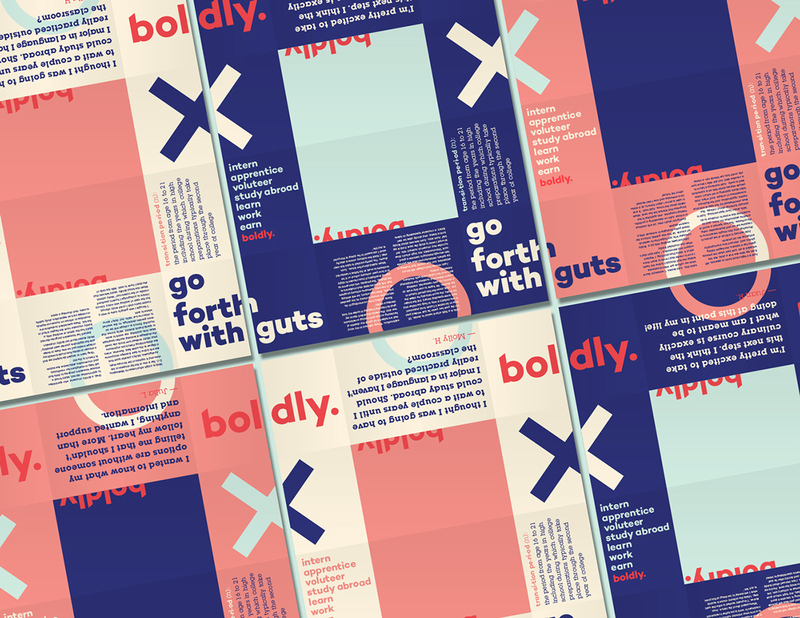 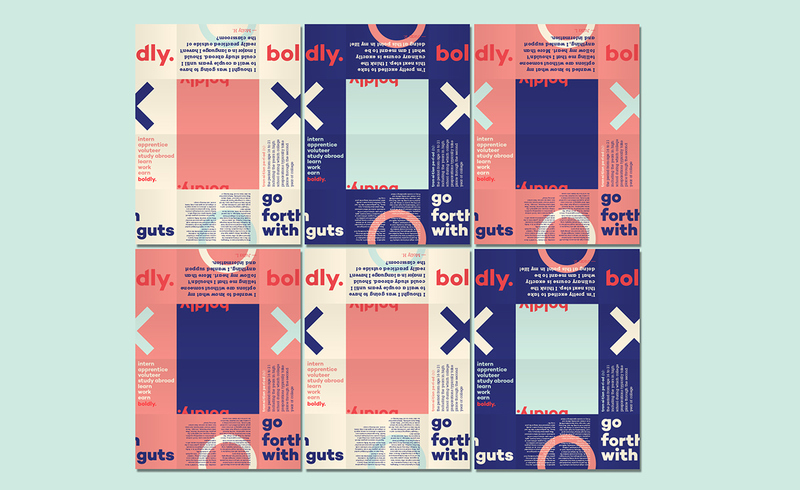 The brand build-out includes a website, postcards, iPad brochure, and a series of posters. 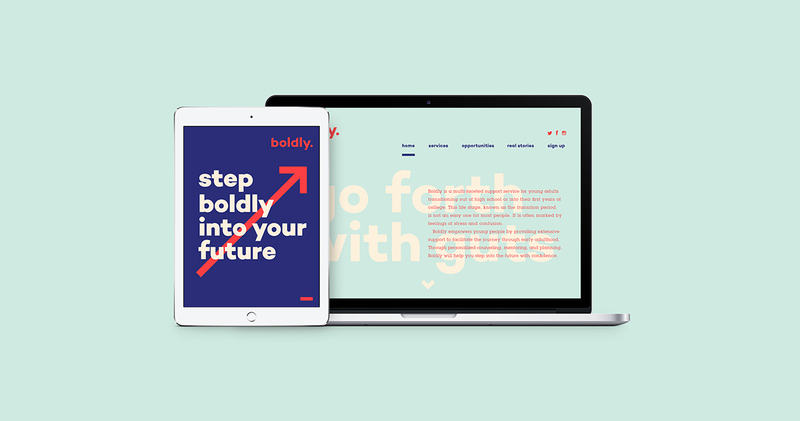 I conceptualized and designed the brand boldly., a service that supports young adults by facilitating the transition from high school to college or the next opportunity through counseling, mentoring, and planning. 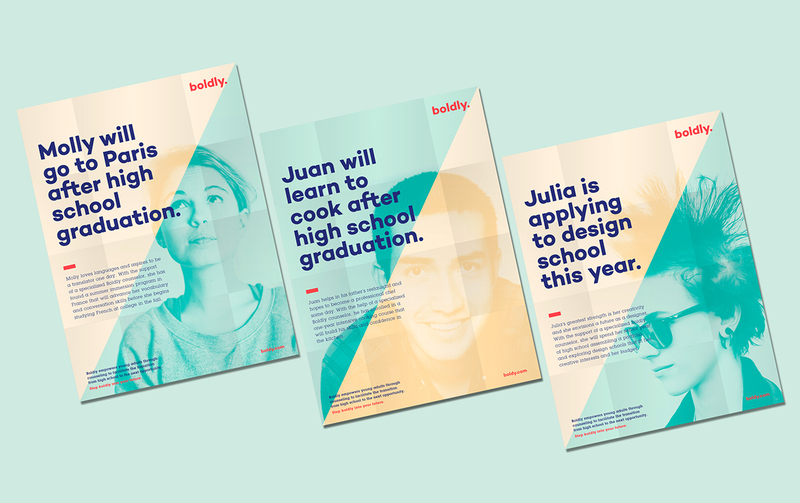 The brand build-out includes a website, iPad brochure, postcards, and a series of folding posters.